San Francisco, CA, April 9th, 2019 – Ideate Software, a veteran Autodesk Developer Network member, is offering any Revit user that completes a short survey by 30 April, 2019 a no-cost subscription to IdeateApps expiring on 15 December, 2019. 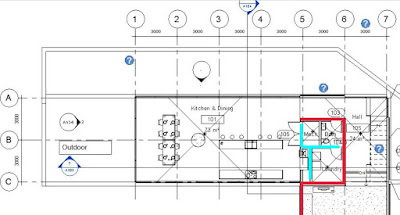 IdeateApps simplifies the tasks that daily Revit users perform most often. Please briefly describe pyRevit, both from user and developer standpoints. pyRevit, at its core, is an application development environment for Autodesk Revit. It makes it very easy to develop production-quality add-ins for Revit in python, and to distribute them to teams. I created pyRevit to be the platform that I make my own tools on Revit and that is the main reason pyRevit is accompanied by a decent set of useful tools. Most of these tools are the answers to the challenges that I faced while working as an Architect. I answered this question extensively in my Why Python post a couple of years back. Python has a easy learning curve and is a very powerful general-purpose programming language and is worth the investment, IMHO. The knowledge and skills that one gains learning python, is transferable to many other applications and environments. For these reasons it is easier to train the existing team members on computer programming using python than C# which has a much steeper learning curve. The development workflow for python on Revit doesn’t take as much time as C# since python is an interpreted language and does not need compilation. Developer can test the tools in-place without reloading Revit. Python basically acts as the scripting language for Revit. Editor's Note: This article is brought to you by guest blogger Kurt Ward. 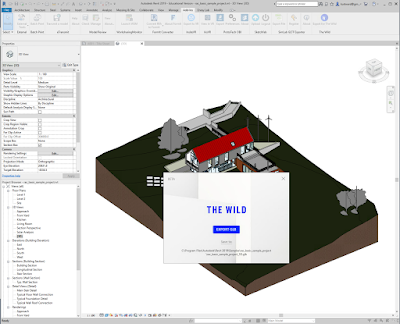 Last month, The Wild launched their beta version of a Revit Add-In for The Wild. The Wild is an immersive collaboration platform for teams to experience their work together, from anywhere, in augmented and virtual reality. The new capability will automatically create a collection of assets from the components of the Revit file, streamlining the workflow from Revit to The Wild. Hello dear reader. You may have seen my recent post about what I've been up to lately and why I haven't spent much time on Revit Add-ons the past few weeks (if you haven't, the article's available here). 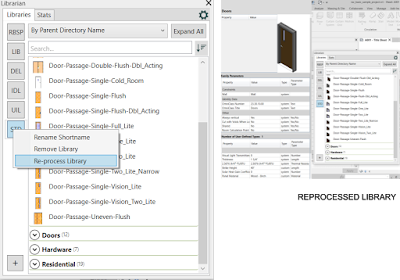 It also hints at the possibility of my joining a Revit add-in developer, as well as spotlighting features that will be coming to Revit Add-ons (hopefully) soon. 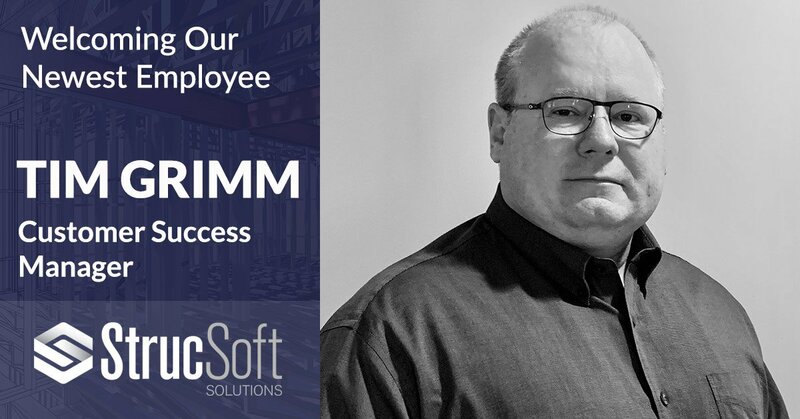 As a follow-up to that article, I want to let you know that I'm very happy to have joined Revit Add-ons advertiser StrucSoft Solutions as Customer Success Manager. With their flagship suite of products MWF, StrucSoft enables quick and efficient automation of modelling, clash detection, engineering and manufacturing of wood and light gauge steel structures. This add-in will help you manage your workset in Autodesk® Revit® with some features such as create and change name workset. It can also help you check the workset for category: columns, wall, beam, etc.. The add-in also has a filter function to help you check workset of elements. CoralBrush is an intuitive tool for Autodesk® Revit® that enables users to change parameter values of model elements using scanned or computer generated color markups. Building on the common practice of communicating design parameters between project design team members using color markups, CoralBrush aims to empower designers and engineers to affect Revit models directly using those same markups. 1. Marked up image ready. For best results use contrasting colors. This tool empowers the user to make walls faster than ever. 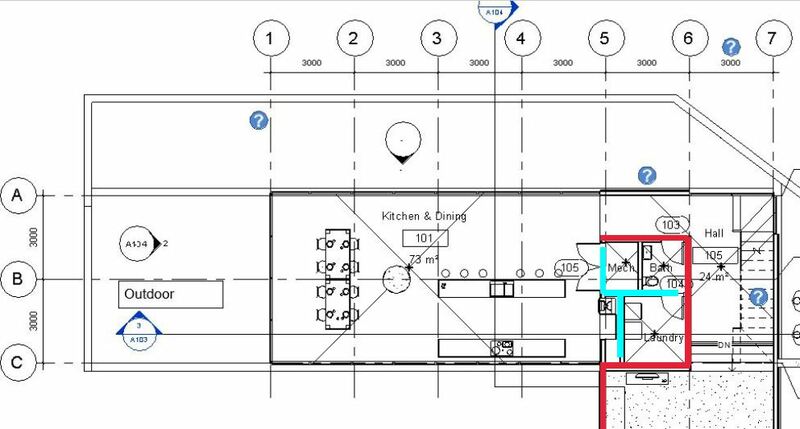 You will be able to create walls in just a fraction of (based on nature of the project) the time it would take a normal Autodesk® Revit® user to complete his/her task. Make Walls is used to make walls from a pair of two parallel lines. The user must select a point in between the two parallel lines. The application then drafts a wall along the shorter of the two lines. For e.g., if the distance between two parallel lines in 250 MM, then the tool will automatically calculate the distance between the two parallel lines and make a wall on the line with a shorter length. Note: This app is free for students and educational purposes. Kindly contact support to receive an educational copy of the plugin. The user does not need to calculate the distance between two lines. The plugin automatically calculates the distance and makes a wall of that thickness. If a wall of defined width does not exist, the plugin automatically creates a wall of that width, you just have to input the name of the new wall. The plugin can be run in two modes. Make walls by selecting two lines and Make walls by selecting a point between two lines. Re-process libraries to see the type and instance parameters of families without first loading them into the project. Please note that the Librarian only works with loadable Revit Families. system families such as walls, floors, dimensions, and the like cannot be managed through this app. Number of views in the project including views that are on sheets and those that are not. With LOCK-IT, you can lock items and views with a security password. These items will not be allowed to be modified or erase by any mean. LOCK-IT is stronger than the PIN tool. Keep your model safe from "accidents", deleted views or elements, modifications not approved, changes in standard elements, grids moved, levels moved or renamed. Using LOCK-IT, you can set a PASSWORD to protect any element in the model from unwanted changes or even from being deleted by "accident". "Oh I, oh, I'm still alive"
As some of you may have noticed, we haven't posted in awhile, a few weeks to be exact. We understand that this might be jarring considering that we were routinely posting 4x per day (we were on a wicked pace this year). A couple readers even went so far as to contact me to ask if everything was okay, and to even offer help if needed. I was touched by this, truly. Fortunately, everything's fine, life’s just intruded as it sometimes will. A few weeks ago, I took on a project from a company that also happens to be a Revit add-in developer, and was hard at work on that. Then the past several days I had my young sons for Spring Break. Now, as I type this, I'm en route from Seattle to Montreal to meet with that same add-in developer. Or, more accurately, I'm sitting at a bar in my layover airport waiting on the hours-delayed final leg of my trip. C'est la vie. So, why am I flying across the continent to meet with an add-in developer? I hope to land a full-time gig with them. I'd like to say more, but first we'll see how it goes. I'll let you know if things work out (fingers crossed). Meanwhile, Revit Add-ons related items have been piling up, even though I haven't had time to monitor our Twitter feed for news items (developers: if something dropped recently, please let me know). 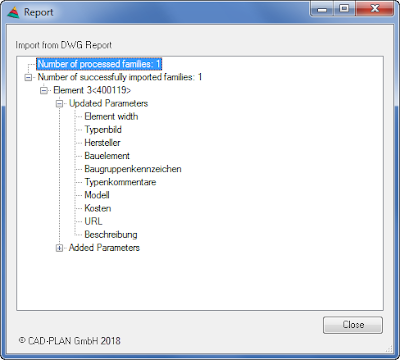 Automatically place user-managed loadable families in Autodesk® Revit® projects by category or family type. In addition, you can arrange families that need host elements, such as doors and windows that require walls. You can add different parameters for each project. File (s)...: Select a family file and add it to the list. Select All: Change all items on the list to check. Deselect All: Change all items in the list to unchecked. Close: Close the dialog box. Yesterday, Ehsan Iran-Nejad released a new version of his popular pyRevit. Convert Line Styles has also been updated, including an improved interface with more options. PropertyWizard is an add-in for Autodesk® Revit® that allows you to add formulas to parameters in projects, just as you can add formulas to family parameters in the family editor. Set the ‘Sheet Number’ of all the sheets from their other parameters. Set the Door Numbers of all the doors, using data from the door’s Level and Type. Set visible properties for X and Y location on all pile foundations so you can schedule them. And best of all, because PropertyWizard is linked into Revit’s parametric change engine, the parameter values are kept up-to-date all the time. No need to repeatedly run Dynamo scripts to update the parameters. #ReviseInstantly. The Category of element that you want to apply it to. The Target Property you want to set. The Formula you want to use. The Category can be any Revit Category. The formula will apply to all elements in the Category (you can use filtering in the formula to affect just a subset). Target Property has to be an Instance property in this version, and can be any of these types: Number, Integer, Length, Area, Text, Yes/No or Angle. In the last tutorial, we learned how to create a Dynamo script to place an element by defining a coordinate. However, running a script from Dynamo can be confusing for someone who doesn’t understand Dynamo. You can share and run the script from a friendly interface: Dynamo Player. Here is another reason why you want to use Dynamo Player: when you run the script from Dynamo, the elements created are linked to the script. When you rerun it, it doesn’t create additional elements. It deletes the old elements then recreates new elements. If that is not what you want, then you need to use Dynamo Player. Open the script we created in Dynamo. You should see the script similar to below. In the last tutorial, we learned how to add nodes and providing input. You define x and y value to create a point. You can’t place an element by giving coordinates, but you can do that with Dynamo easily. We use the point we created in the last tutorial as a reference for our column. We want to place a family instance to our project. 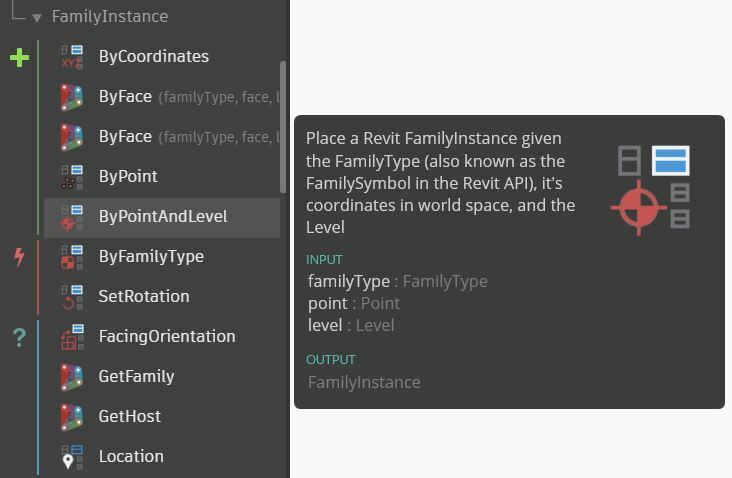 Expand the Dynamo library, under Revit, Elements, FamilyInstance. You can see that there are several nodes to place a family instance. Move your mouse pointer above a node. You can see the tooltip that describe the method of each node. Click ByPointAndLevel. Dynamo has gained its popularity. Many Revit users heard about it now. The problem is most of us think it is difficult to use. Watching the demo video is like watching David Blaine in action: everyone thinks it’s impressive, but we feel like it’s out of our reach. Dynamo is a programming language. You can use it to automate a simple process or help you to design a complex model. This tutorial series covers the basic to help you automate your daily tasks. The objective is to encourage Revit users to use Dynamo for automation for productivity. In this introduction, you will learn how to place an element by it’s coordinate using Dynamo. 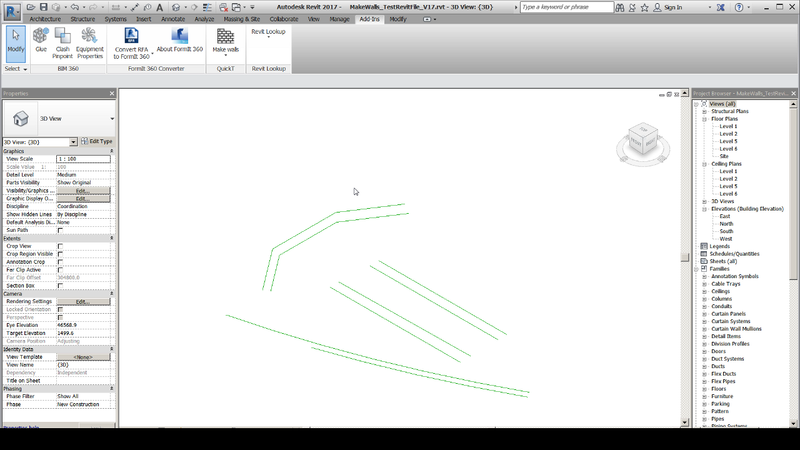 You can’t place element in Revit by coordinates, so this is where Dynamo becomes handy. 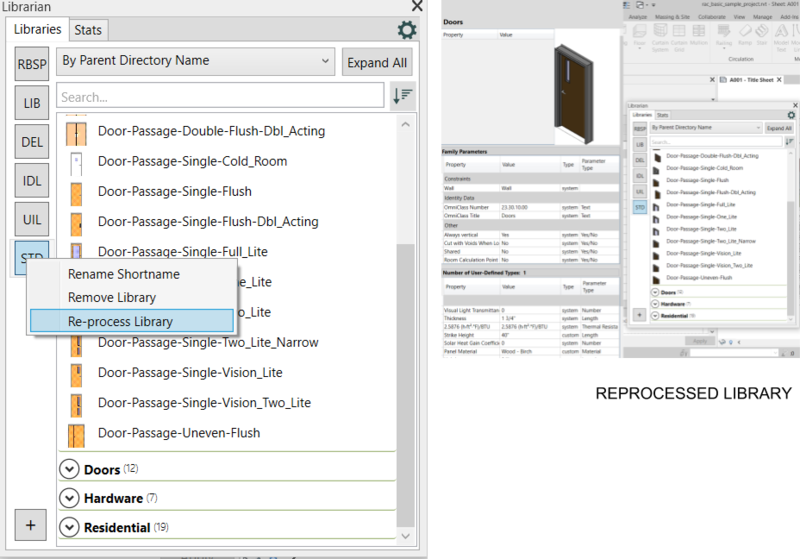 You can start Dynamo using the icon in Revit Ribbon> Manage tab> Visual Programming panel> Dynamo. Please attend this 30-minute workflow-oriented webinar to learn how to easily manage the size of Ideate Sticky schedules within the Revit project.Ideate Sticky is a powerful tool that allows you to live-link Microsoft Excel files in Revit as schedules. Any changes made to the Excel file can easily be updated in your Revit model, either automatically or with a simple click of the update button. Since a Sticky schedule renders itself in a schedule header, it is not possible to break the schedule header directly within Revit. Luckily for us, we can easily and effectively accomplish the splitting of a long Sticky data directly in Excel. 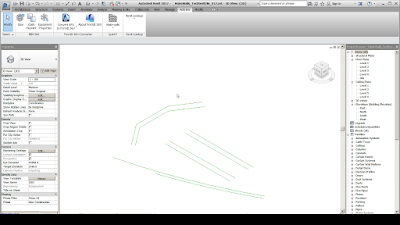 Once accomplished, you can simply link each of the split Stickies into your Revit model as separate Stickies. You’ll be dancing on the ceiling with joy! 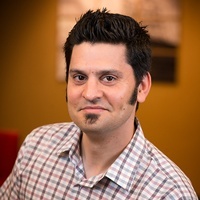 This presentation will be delivered by our Customer Success Manager, Sash Kazeminejad. Editor's Note: This add-in was previously named Family/DWG Exporter Importer. From the Autodesk App Store, we posted about Raven - A BIM Communication Tool, which is intended to replace the now defunct Revit Communicator. From around the Internet, we posted about devBLD Topo and Utility Tools and NBS Chorus, the cloud-based self-proclaimed "intelligent construction specification." We posted about available add-ins from NET Spider Studio. They may not be new to some but the were new to us. We also posted a product roundup featuring the above. The week of February 23, 2019 was a moderately busy one for Revit-related add-ins on the Autodesk App Store. One new add-in was published and ten were updated. About This Version: Version 1.0.0, 2/14/2019 – Initial Release. About This Version: Version 19.0.1, 3/1/2019 – No code changes, but rebranded with updated company logo. My Notebook is a cloud-based Autodesk® Revit® add-in that helps you to take notes right inside the Revit Model. Since notes are saved in a cloud, when you share your model, the notes are automatically transferred. This version includes a series of improvements to the Keynote Manager and a few to other tools. Re Issue 529 Keynote manager now sorts keynotes using an alphanumeric system. This sorting is based on the keynote key and not the keynote contents.